Make 2 sheets of duct tape by attach your decorative color on the outside to a solid inside color duct tape. 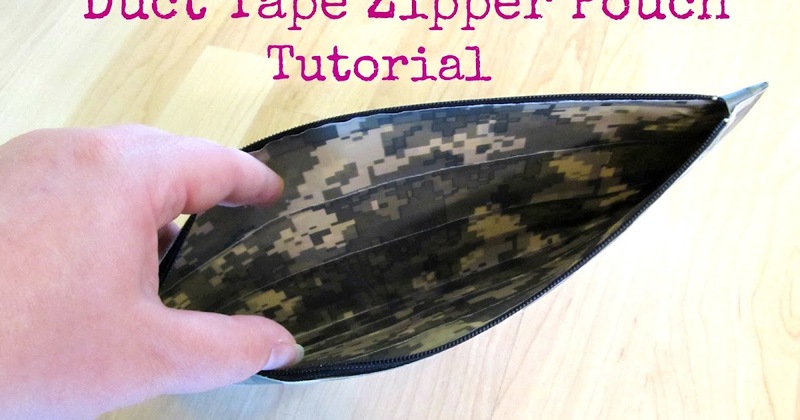 Secure the zipper to the edges of the duct tape sheet mold and shape into a rectangular case style shape. 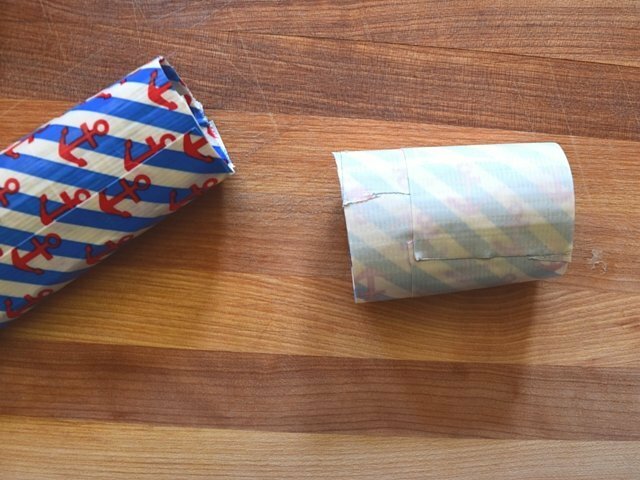 create your edge by folding over another strip of duct tape, using the craft knife to trim and shape the edges neatly. I make duct tape fabric (which is two layers of duck tape, sticky side to sticky side) then put the CS-6 clips down and draw the outline with a sharpie. Then I cut and tape it into a pouch. If you have your measurements right, it should work perfectly. I'll have to make another one and do a write up, now that I have more duck tape.